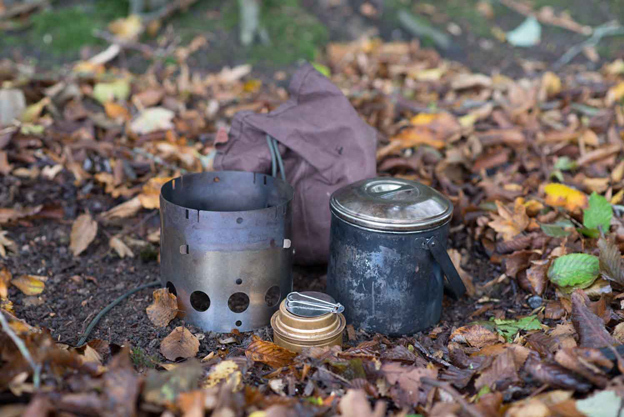 This entry was posted in Product Reviews, The Woodlore Team and tagged alcohol burner, billy can, bushcraft, campfire, cooking, keith whitehead, Littlbug Junior Camping Stove, review on November 21, 2017 by Woodlore Team. The following review is easily the toughest test we’ve seen of one of our favourite group shelters, the Bergans Lavvo Tent. 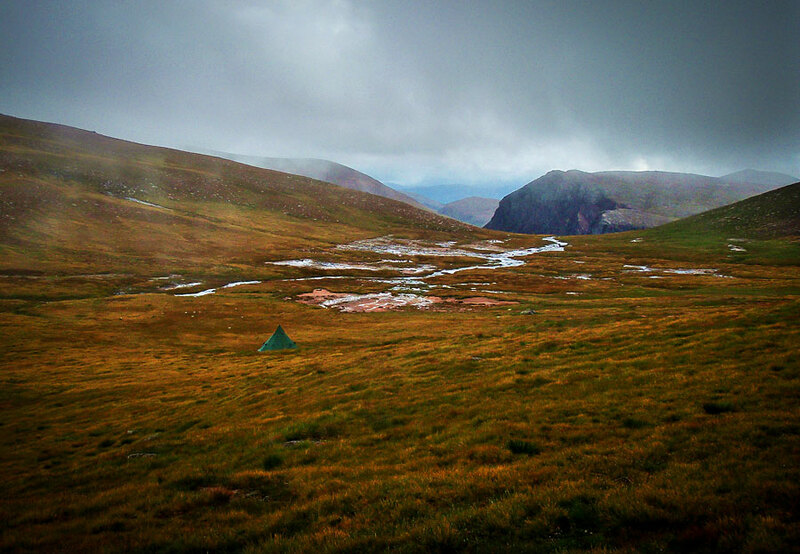 Pitched in the vast wilderness of the Cairngorm mountain range in the midst of Hurricane Bertha, the Lavvo became a welcome shelter for Julian and his team at Cairngorm Wilderness Contracts, a company dedicated to maintaining safe access routes throughout the mountains and wilderness areas of the UK. Firstly, a huge thanks to you all for a top notch service once again. We order quite a lot of gear online for our company and for our own personal use, and yours is by far the best service we have ever had; consistently good and very fast, thank you. Our latest purchase was of a Bergans Lavvo 4/6 Person Tent – fantastic price and a great bit of kit. As a company that specialises in hand-building mountain paths, mainly in the Cairngorm Mountains Range, we are out there in all of the worst weather that comes with working on the highest area of land in the UK! This entry was posted in Bushcraft Clothing & Equipment, Customer Posts, Product Reviews and tagged bergans, Lavvo, review, tent, tipi on August 26, 2014 by Woodlore Limited. This entry was posted in Bushcraft Clothing & Equipment, Product Reviews, The Woodlore Team and tagged 5.11, 5.11 Tactical Rush 12 Backpack, backpack, black, review, rucksack, rush 12, tactical, Tactical Rush 12 on April 29, 2014 by Woodlore Limited.